Our Discovering Acadia course is aimed toward capturing the essence of your experience in Acadia National Park. We’ll visit some iconic locations and help you take photos that really communicate the moment. Destinations may include Ocean Drive, Thunder Hole, and Otter Cliffs, along with Bass Harbor Head Lighthouse for classic coastal locations; Jordan Pond, Somes Sound, and South Bubble Mt. as great examples of the natural interior of Acadia; The Carriage Road Gatehouses, Somesville Mill Pond, and the fishing village of Bernard, along with the streets of Bar harbor for images capturing the architecture and culture of the Island. 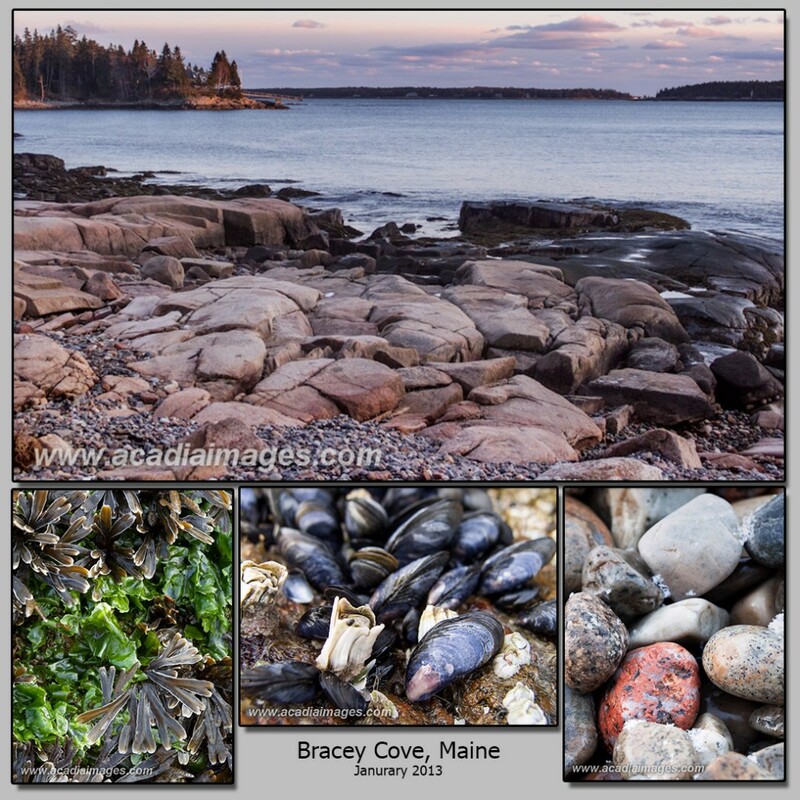 Another focus of the course is to develop a collection of images that communicates your time in Acadia to others. A stand-alone images can be great to hang on the wall, but having a collection of images is a much more engaging subject. Please contact us for availability. This course will be scheduled upon request. Limited to 3 participants.